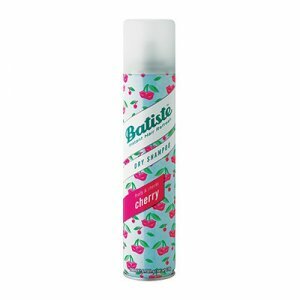 We teamed up with these Batiste Babes showcasing how to use Batiste™ Dry Shampoo according to your hair type. 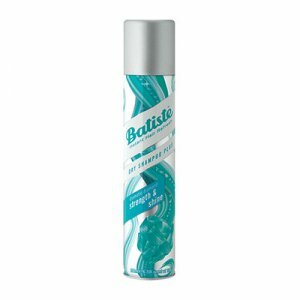 Yes, Batiste™ Dry Shampoo is for ALL hair types! Dry shampoo belongs in every girl’s arsenal. REFRESH and REVIVE, add VOLUME to limp locks, and get that just-washed feeling and great scent, in an instant! Batiste™ Dry Shampoo can be used on ALL HAIR TYPES, from natural to treated, as well as wigs, weaves, cornrows, and dreads, you name it. The trick is in the application. That’s why they’ve put together an easy How-To-Guide, so that you can spritz it on with confidence, without fear of ruining your style. Currently, some of our savvy hair fanatics are putting Batiste™ Dry Shampoo to the test and sharing their feedback.